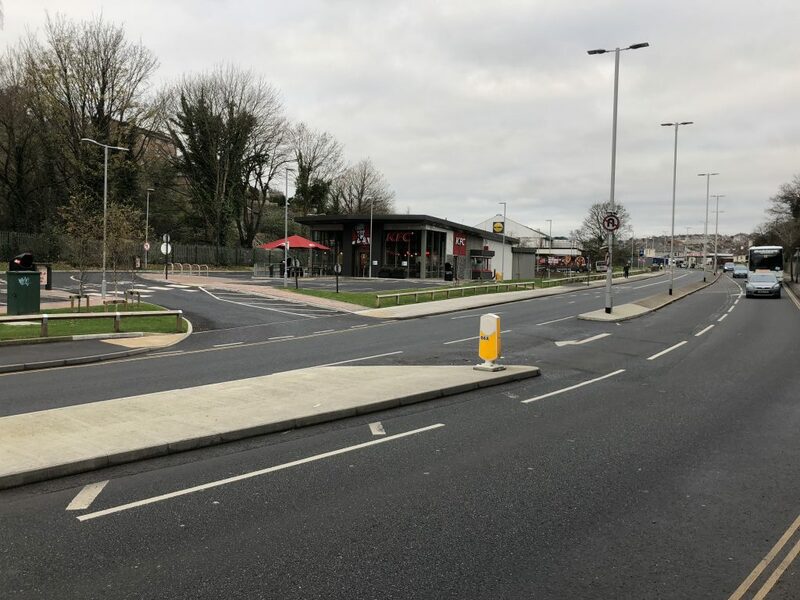 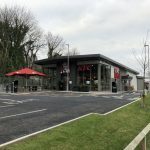 A new KFC store has recently opened in St Budeaux, Plymouth. 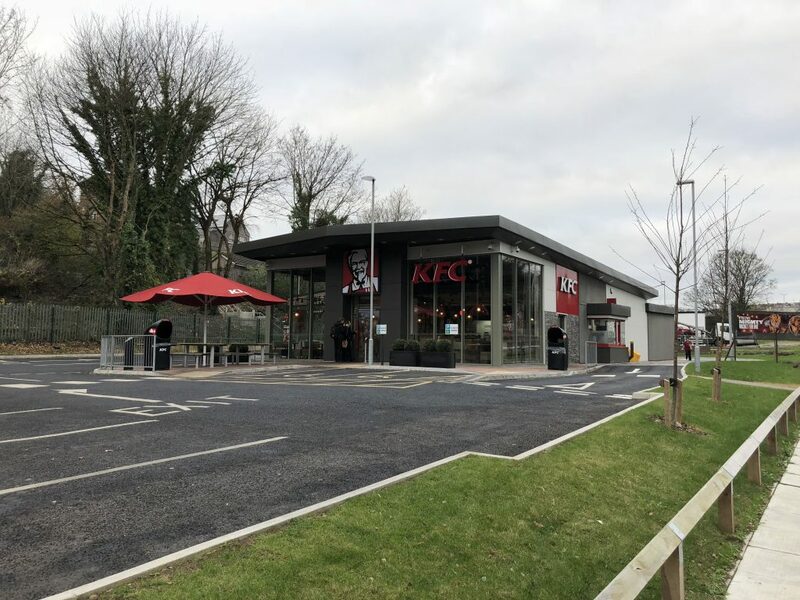 PEP assisted KFC on the transport planning work including preparation of the Transport Statement and Travel Plan. 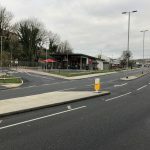 Following the granting of planning permission PEP prepared detailed construction drawings for a S278 Highway Agreement.